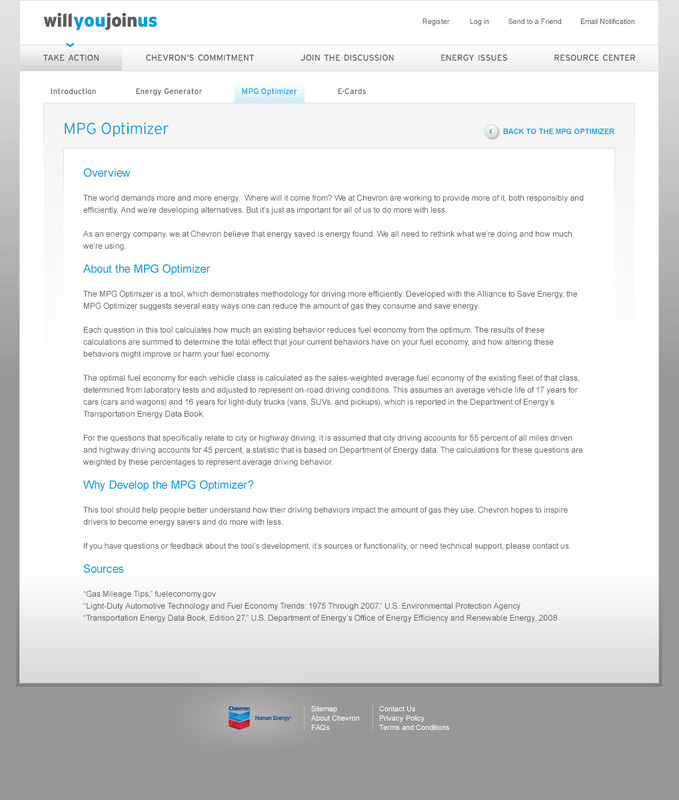 Use the MPG Optimizer to get tips for driving more efficiently. 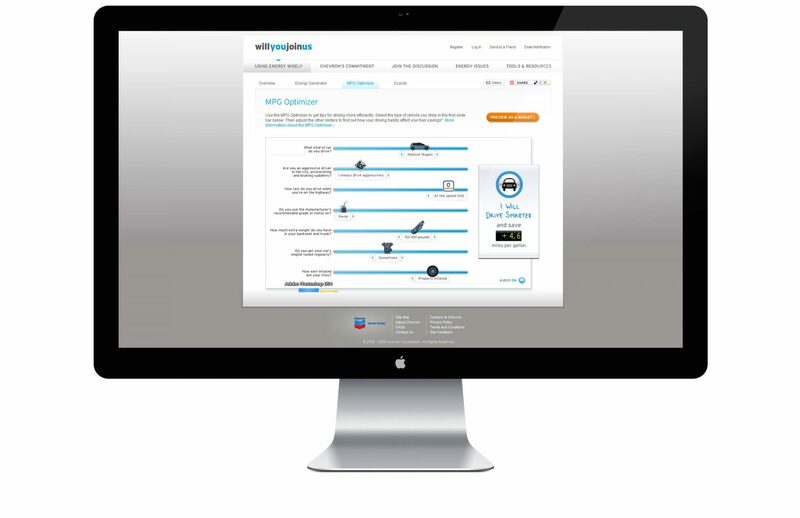 Select the type of vehicle you drive in the first slide bar below. 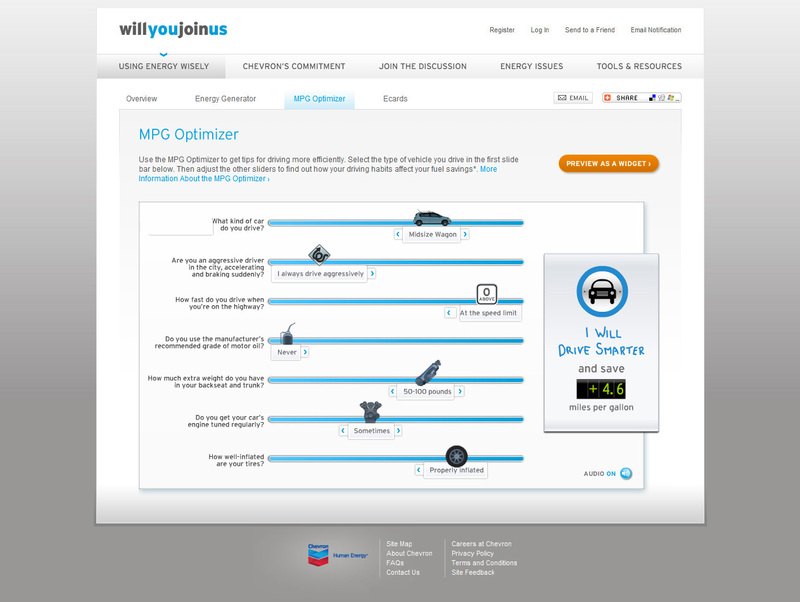 Then adjust the other sliders to find out how your driving habits affect your fuel savings.